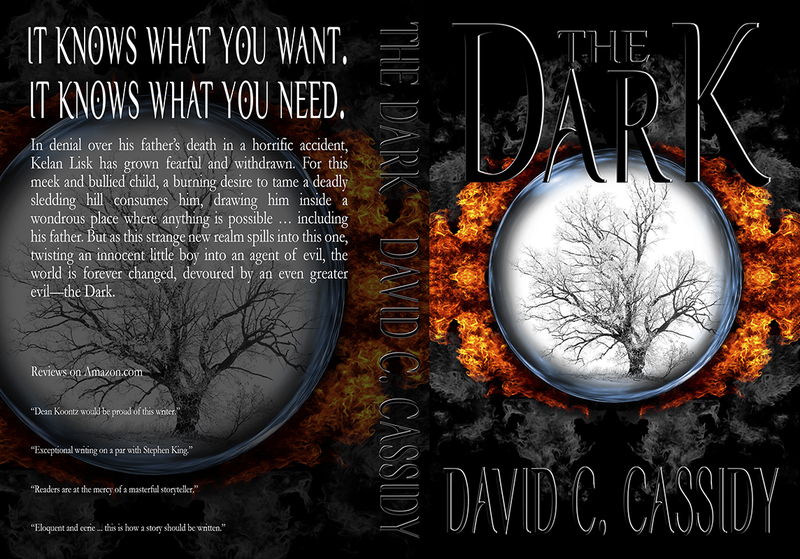 If you’re a lover of horror and thrillers, reward yourself with an early Christmas present and preorder David C. Cassidy’s latest novel, The Dark. 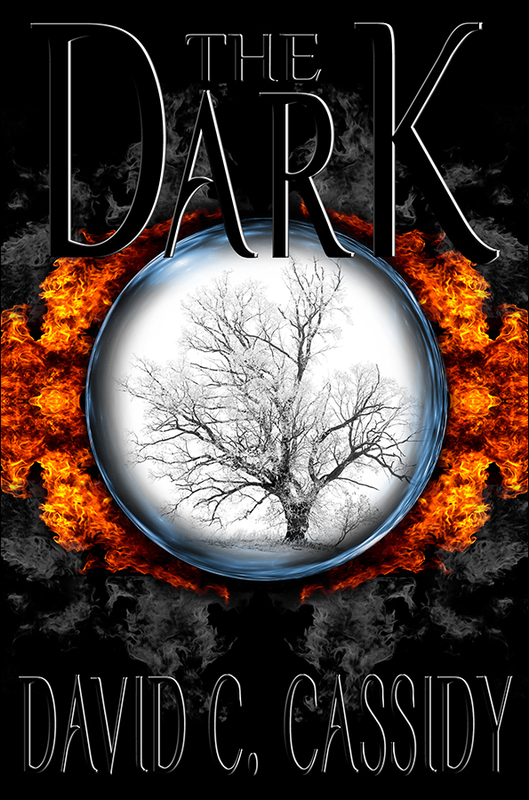 This astonishing tale of supernatural horror will be released in print and eBook on December 15, 2014. Caution: If you begin reading on the day of its release, you’ll probably put off shopping, work, buying plane tickets to Grandma’s house, and will be considered this year’s Scrooge. Here are some details about the book. This entry was posted in Uncategorized and tagged David C. Cassidy, Horror, Supernatural, thriller on November 29, 2014 by Dana Griffin.